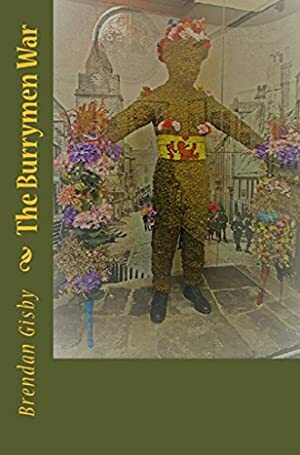 No-one knows for sure when or why the Burryman ceremony in South Queensferry began, although many say it celebrates the granting to the town of Royal Burgh status by James VI in 1588. Whatever its origins, the ceremony was held every year for hundreds of years until it was suspended by the authorities after the gruesome and mysterious death of a participant in the 1990 ceremony. This is the story of the events surrounding that death. It is a story exposing the violence, bigotry and sectarianism that fester in the underbelly of small-town Scotland. The price of this book has changed 78 times in the past 2,006 days. This book has been FREE 39 times since we started tracking it. The highest price to date was $0.99 last reached on April 15, 2019. This book has been $0.99 40 times since we started tracking it.